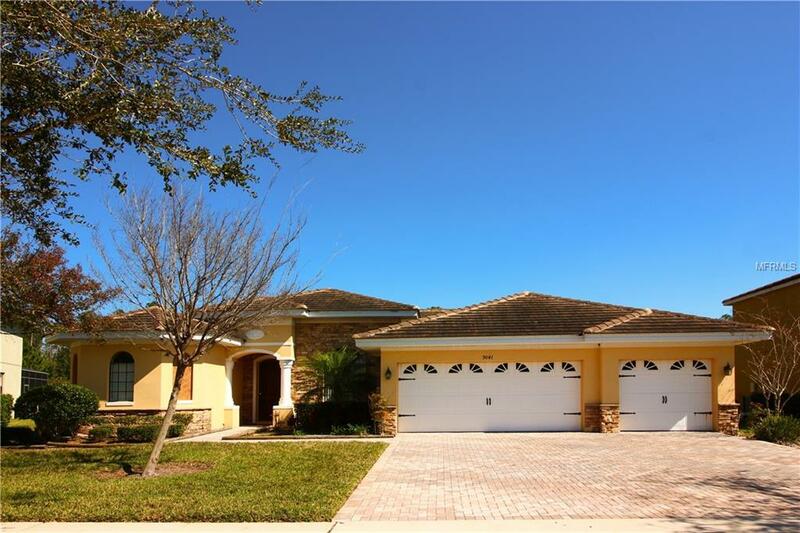 MOTIVATED SELLER: - Come and view this fantastic, spacious, fully furnished, 4 bed 3 bath home with pool and attached spa located in the sought after Calabria community in north west Kissimmee. 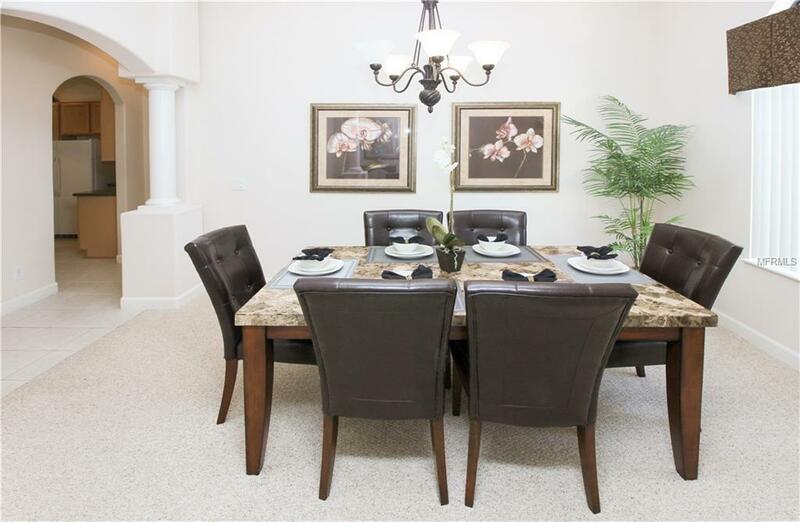 The HOA fee includes lawn maintenance, cable TV, internet, and phone.Enter the home and step to the right into a beautiful formal dining area. 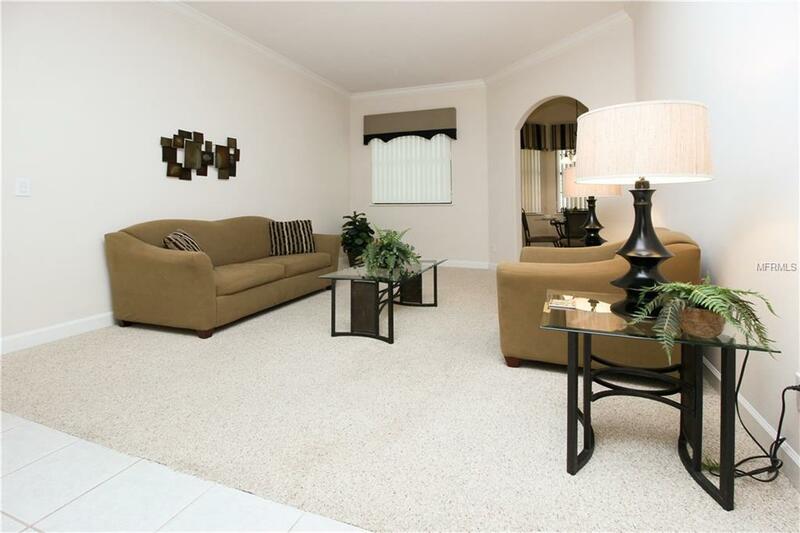 Closely followed by a formal living area. 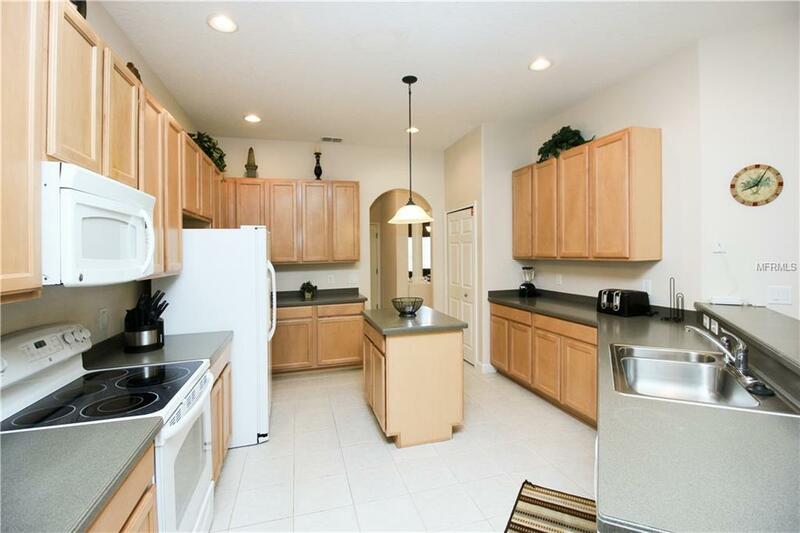 Leading on from the formal areas into the large open plan family area, kitchen, and separate breakfast nook. The family room overlooks the extended deck, lanai and pool area.The large well equipped kitchen is fully stocked with all appliances and has a large array of storage cabinets, lots of counter space including an island. This home has a generous master suite with large master bathroom, walk in closet, and private access to the pool and deck area. Bedrooms two and three share a "Jack and Jill" bathroom. Bedroom four is located at the back of the home close to the family style bathroom.The large pool area with lanai look out over woodland giving a great deal of privacy so you can enjoy outdoor living in peace.Currently used as a vacation villa this home would work well as a full time residence or as an investment property.Call now for your private viewing! Pet Restrictions Buyer/Buyers Agent To Confirm Any Pet Restrictions With Hoa. Listing provided courtesy of Cgy Realty.